Recognized as one of the greatest artists of the 20th century Martha Graham created a movement language based upon the expressive capacity of the human body. 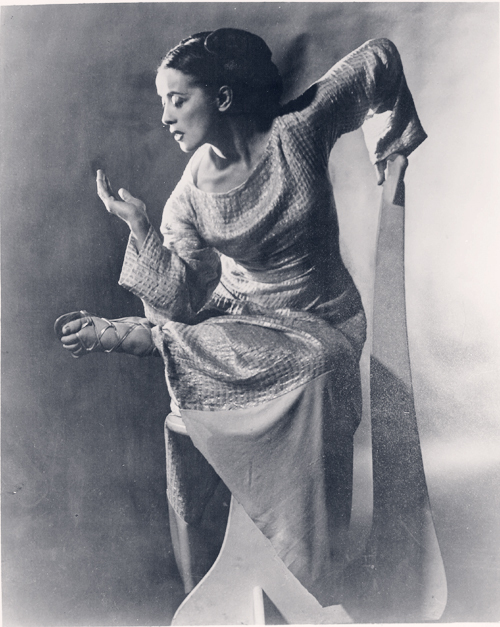 It all began in 1926 when Martha Graham started teaching a group of dancers who had been drawn to her creative work. Thus began the Martha Graham Studio, to remain under her personal guidance for the next 66 years. When official accreditation came to dance in 1980 with the formation of the National Association of Schools of Dance (NASD), it adopted Martha Graham’s term, “Professional Studio School” to denote independent dance studios that teach to professional standards. Students who have studied at the Martha Graham School have moved on to professional dance companies such as the Martha Graham Dance Company, Paul Taylor Dance Company, Jose Limon Dance Company, the Buglisi Dance Theater, Rioult Dance Theater, The Battery Dance Company, Noemi Lafrance Dance Company, as well as other companies throughout the world and well known Broadway shows. Martha Graham’s creativity crossed artistic boundaries and embraced every artistic genre. She collaborated with and commissioned work from the leading visual artists, musicians, and designers of her day, including sculptor Isamu Noguchi and fashion designers Halston, Donna Karan, and Calvin Klein, as well as composers Aaron Copland, Samuel Barber, William Schuman, Norman Dello Joio, and Gian Carlo Menotti. Influencing generations of choreographers and dancers including Merce Cunningham, Paul Taylor, and Twyla Tharp, Graham forever altered the scope of dance. Classical ballet dancers Margot Fonteyn, Rudolf Nureyev, and Mikhail Baryshnikov sought her out to broaden their artistry, and artists of all genres were eager to study and work with Graham—she taught actors including Bette Davis, Kirk Douglas, Madonna, Liza Minelli, Gregory Peck, Tony Randall, Eli Wallach, Anne Jackson, and Joanne Woodward to utilize their bodies as expressive instruments. With an artistic practice deeply ingrained in the rhythm of American life and the struggles of the individual, Graham brought a distinctly American sensibility to every theme she explored. “A dance reveals the spirit of the country in which it takes root. No sooner does it fail to do this than it loses its integrity and significance,” she wrote in the 1937 essay A Platform for the American Dance. Consistently infused with social, political, psychological, and sexual themes, Graham’s choreography is timeless, connecting with audiences past and present. Works such as Revolt (1927), Immigrant: Steerage, Strike (1928), and Chronicle (1936)—created the same year she turned down Hitler’s invitation to perform at the International Arts Festival organized in conjunction with the Olympic Games in Berlin—personify Graham’s commitment to addressing challenging contemporary issues and distinguish her as a conscientious and politically powerful artist. Martha Graham remained a strong advocate of the individual throughout her career, creating works such as Deaths and Entrances (1943), Appalachian Spring (1944), Dark Meadow (1946), and Errand into the Maze (1947) to explore human and societal complexities. The innovative choreography and visual imagery of American Document (1938) exemplified Graham’s genius. The dramatic narrative, which included the Company’s first male dancer, explored the concept of what it means to be American. Through the representation of important American cultural groups such as Native Americans, African-Americans, and Puritans and the integration of text from historical American documents, Graham was able to capture the soul of the American people. Martha Graham and her Company have expanded contemporary dance’s vocabulary of movement and forever altered the scope of the art form by rooting works in contemporary social, political, psychological, and sexual contexts, deepening their impact and resonance. Always a fertile ground for experimentation, Martha Graham Dance Company has been an unparalleled resource in nurturing many of the leading choreographers and dancers of the 20th and 21st centuries, including Merce Cunningham, Erick Hawkins, Pearl Lang, Pascal Rioult, and Paul Taylor. Graham’s repertoire of 181 works has also engaged noted performers such as Mikhail Baryshnikov, Claire Bloom, Margot Fonteyn, Liza Minnelli, Rudolf Nureyev, Maya Plisetskaya, and Kathleen Turner. Her groundbreaking techniques and unmistakable style have earned the Company acclaim from audiences in more than 50 countries throughout North and South America, Europe, Africa, Asia, and the Middle East. Today, the Company continues to foster Graham’s spirit of ingenuity. It is embracing a new programming vision that showcases masterpieces by Graham alongside newly commissioned works by contemporary artists inspired by Graham’s legacy. With programs that unite the work of choreographers across time within a rich historical and thematic narrative, the Company is actively working to create new platforms for contemporary dance and multiple points of access for audiences. 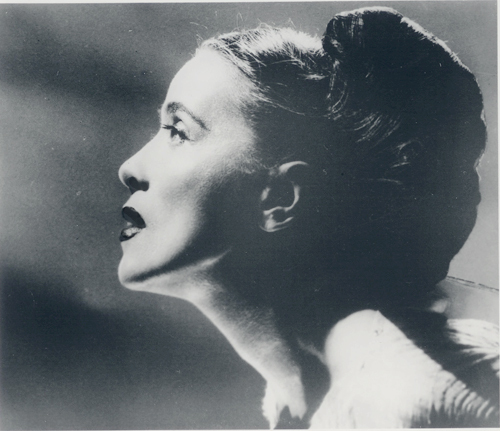 Martha Graham Dance Company’s repertory includes Graham masterpieces Appalachian Spring, Lamentation, Cave of the Heart, Deaths and Entrances, and Chronicle, among other works. The Company continues to expand its mission to present the work of its founder and her contemporaries, and remains a leader by catalyzing new works with commissions that bring fresh perspectives to dance classics, such as American Document (2010) and Lamentation Variations (2009). Multimedia programs like Dance is a Weapon (2010), a montage of several works connected through text and media, redefine the boundaries of contemporary dance composition. To learn about booking performances by the Martha Graham Dance Company, contact Rena Shagan (U.S. performances) or LaRue Allen (international bookings). The Martha Graham School of Contemporary Dance has the distinction of being the longest continuously operating school of dance in America and is a charter member of the accrediting organization, the National Association of Schools of Dance. 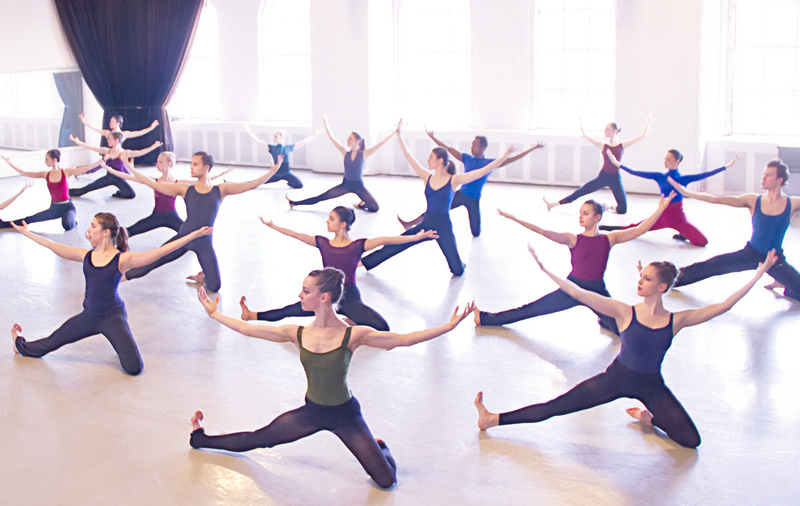 Students come from around the world to study at the Martha Graham School of Contemporary Dance, the only school primarily focused upon teaching the Martha Graham Technique and Repertory. 85% of the Martha Graham Dance Company trained at the Martha Graham School.